After being a guest on the Baltimore radio show “The Signal” in September of this year, our protagonist invited radio producer and host Aaron Henkin to be a wild card for November. He submitted his wild card task through a recording this month. 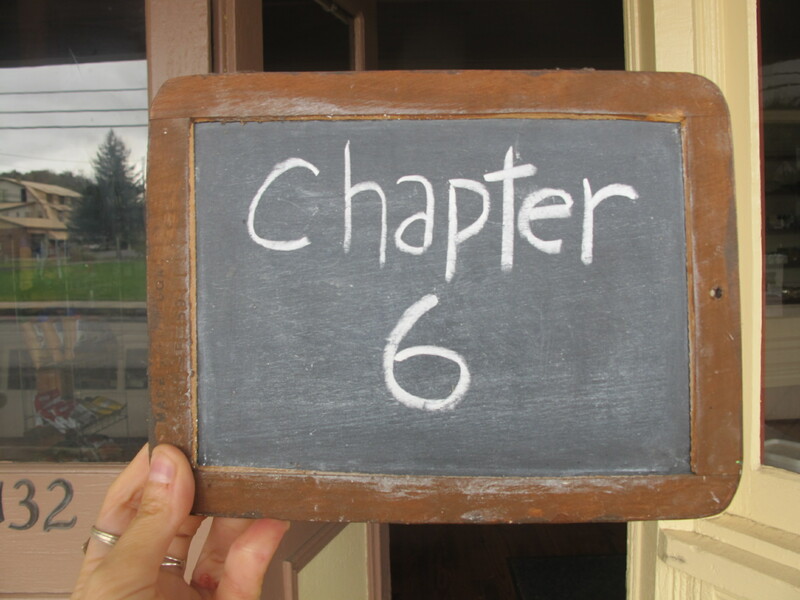 Listen below to hear his mid-month challenge. 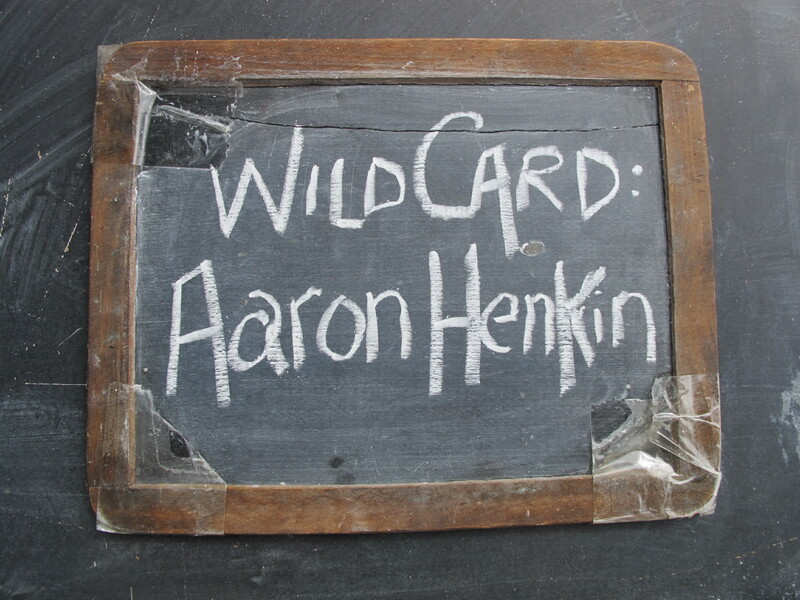 This entry was posted in Uncategorized, Wild Card Post and tagged Aaron Henkin, Living Chapters, wild card on November 16, 2013 by Beth Barbush.